Amber Bath & Shover gel - 250 ml. 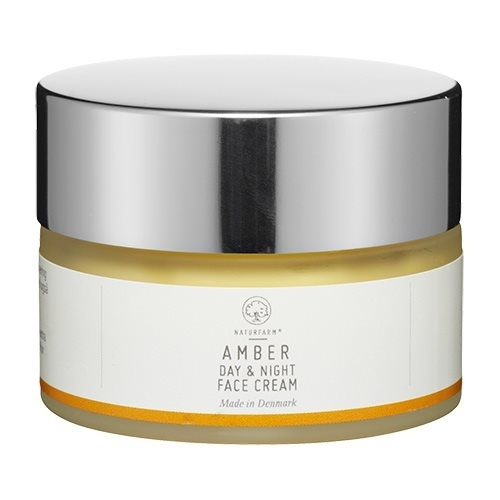 Amber Day & Night Face Cream - 50 ml. 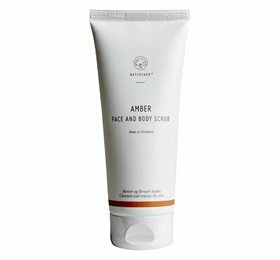 Amber Face & Body Scrub - 200 ml. 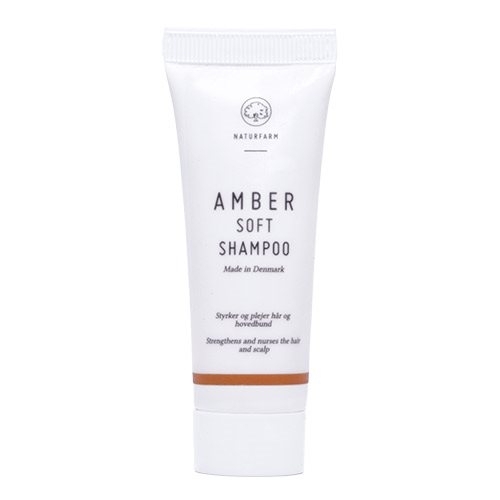 Amber Soft Shampoo - 250 ml. 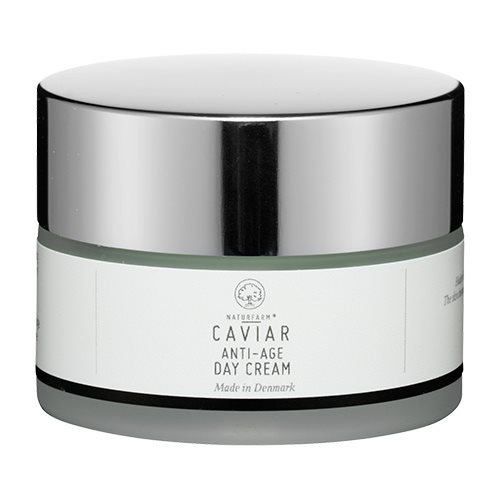 Caviar AA Day Cream - 50 ml. Caviar AA Hand Serum - 50 ml. 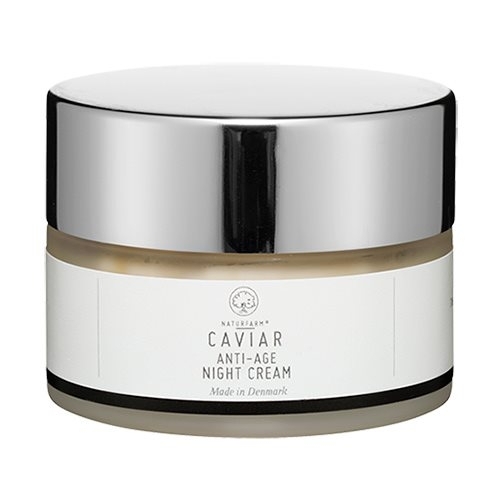 Caviar AA Night Cream - 50 ml. 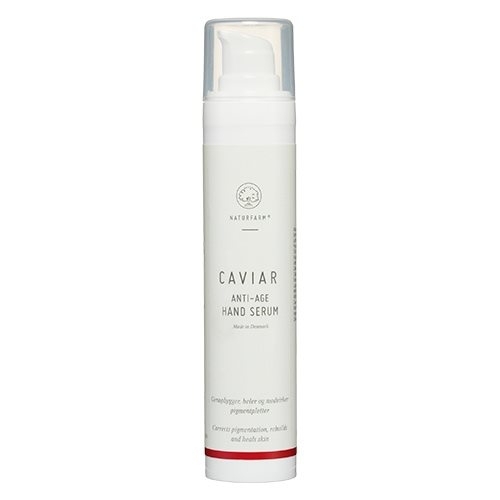 Caviar Anti Aage Body Lotion - 250 ml. 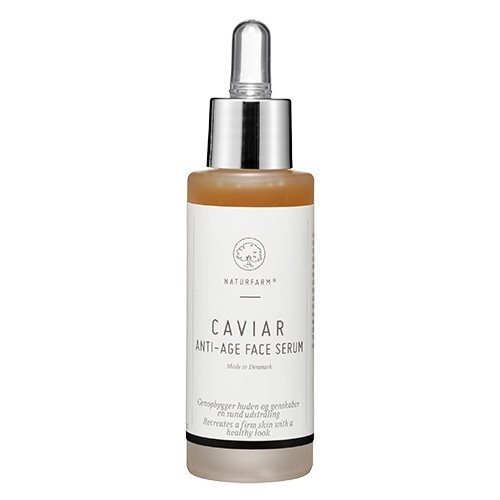 Caviar anti-age face serum - 30 ml.